Many cheers for sunny yellows! If you just want to make someone smile, you don’t need a reason. 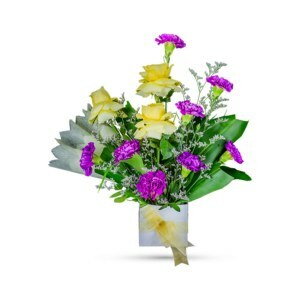 Our bouquet – Golden Bliss – is an exquisite pick for men and women, and old and young. This sweet, summery arrangement of yellow gerberas and white lilies is delivered in our signature golden wrap, much like a trophy! 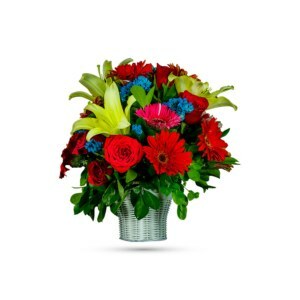 Carefully selected for their freshness and beauty, this blooming bouquet is perfect for office parties, to congratulate someone, and for many more events. 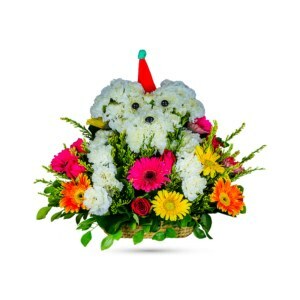 Extend your heart and warm wishes by ordering this bouquet of beautiful blossoms online. 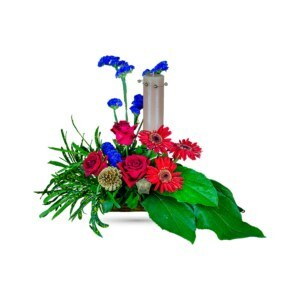 Our professionals will make your day blissful just by delivering it to your doorstep. 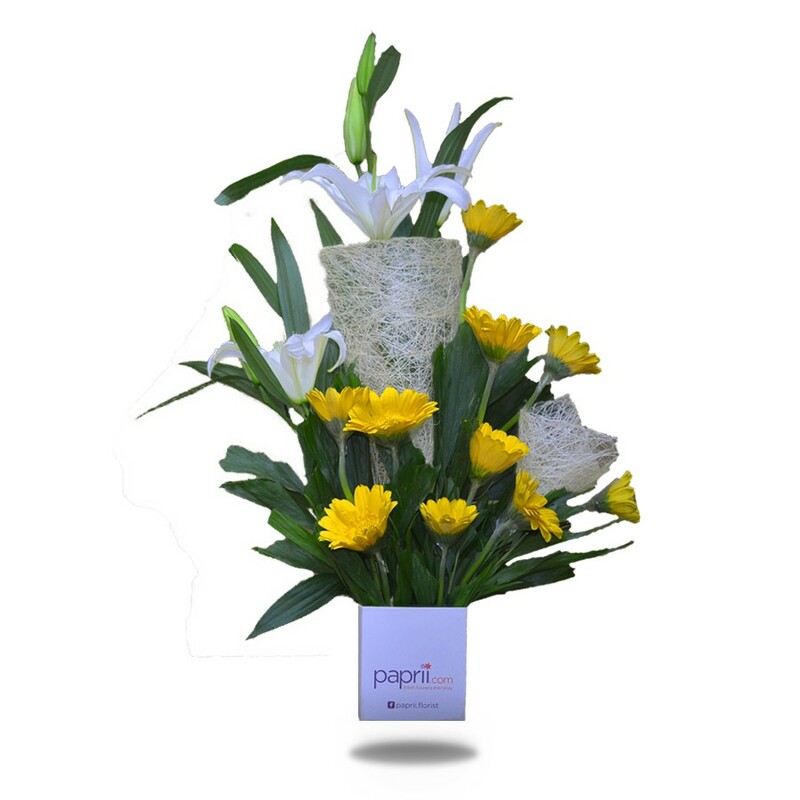 Make sure to capture the person’s golden smile while handing the bouquet.